RPG OKC [TRIBECA REVIEW.] | Faux Society. 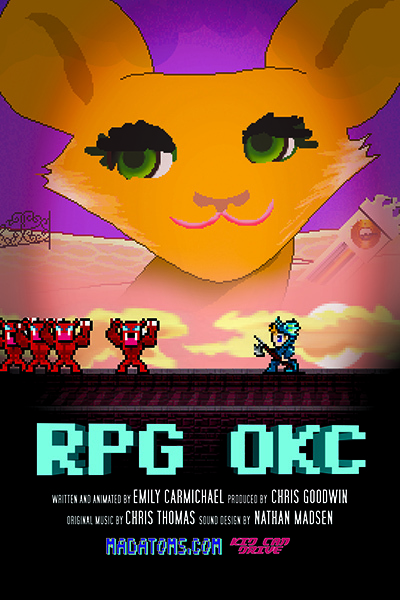 Review Fix Exclusive 2013 Tribeca Film Festival Coverage: RPG OKC Review: A Gamut of 8-Bit Emotions | Review Fix: a retreat for any fan of film looking for ingenuity, honesty and heart. RPG OKC is participating in the Tribeca Online Film Festival, which means you can watch the whole film online and give it a chance at some serious prize money.